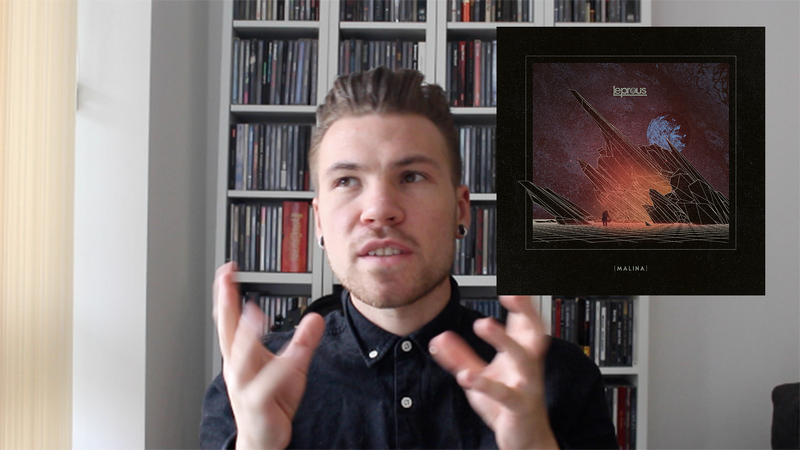 One of Norway’s biggest exports, Leprous are fast becoming a go to band for innovation. Having garnered incredible success both critically and from their fans with previous record The Congregation, the band have at last returned with their magnum opus that is Malina. Originally following on musically from The Congregation, as the band began to pen tracks for the record, it was becoming an understanding this Malina would have its own voice, totally independent of their previous work. Having put out singles “From The Flame” and “Stuck” there have been some to criticise the band for not sticking to their foundations. Personally I challenge that, the entire ethos of Prog is to forge into the unknown. The Star Trek’s of the musical universe, ingenuity is key. Wanting to go against convention, Leprous explored the idea of a more organic sound in the recording of Malina. Experimenting with the use of stringed orchestra, dialling back distortion and truly going with their gut, the result is one of the albums that I personally think could well be crowned Prog album of the year. Sublime musicianship, superb melodies and an identity that is neither sacrificed or lost this is Leprous at their absolute best.